Data and water scientists aim to learn from an unparalleled natural disaster. Among the many problems faced by residents of Puerto Rico in the aftermath of Hurricane Maria is a lack of clean drinking water; this poses health risks for people who have already endured unprecedented hardship. 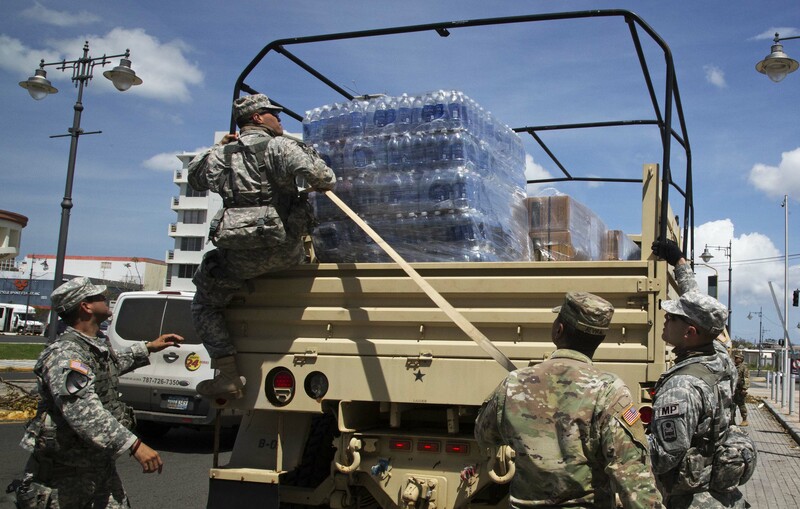 National Guard members deliver FEMA’s emergency food and water to survivors in San Juan, Puerto Rico after Hurricane Maria. The Category 4 storm compromised many drinking water systems on the island. The storm and its aftermath also provided a distinctive occasion for an interdisciplinary research team, including RENCI experts, to collect data to understand how the storm impaired the island’s water resources. Through a grant from the National Science Foundation (NSF), the team is developing a software system to archive and share information about drinking water quality in some of the most devastated areas of Puerto Rico, and assessing how disruption in services affects water quality and relates to disease outbreaks. The University of Groningen (UG) Center for Information Technology (CIT) is the newest member of the iRODS Consortium, the membership-based organization that leads efforts to develop, support, and sustain the integrated Rule-Oriented Data System (iRODS). 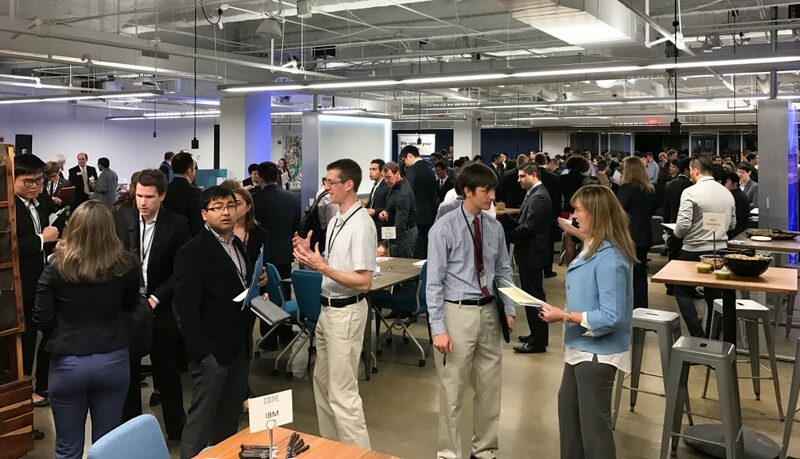 The NCDS brings together students and companies for career events such as this one at The Frontier in RTP. Five years after its founding at RENCI, consortium has sharper focus and more pathways to membership.